An eye gel being sold on Amazon has garnered hundreds of five-star reviews, with many customers calling the product “life-changing”. The Wake Skincare Eye Gel claims to help firm and refine eye contours, diminish the appearance of dark circles, reduces puffiness and provide long lasting hydration – and it’s only £16.95. According to the product description, the luxury formula combines key ingredients, such as Hydrolysed Collagen, to “instantly smooth and brighten the look around your eyes”. The lightweight formula also claims to even out skin tone and improve elasticity “through intense hydration”. 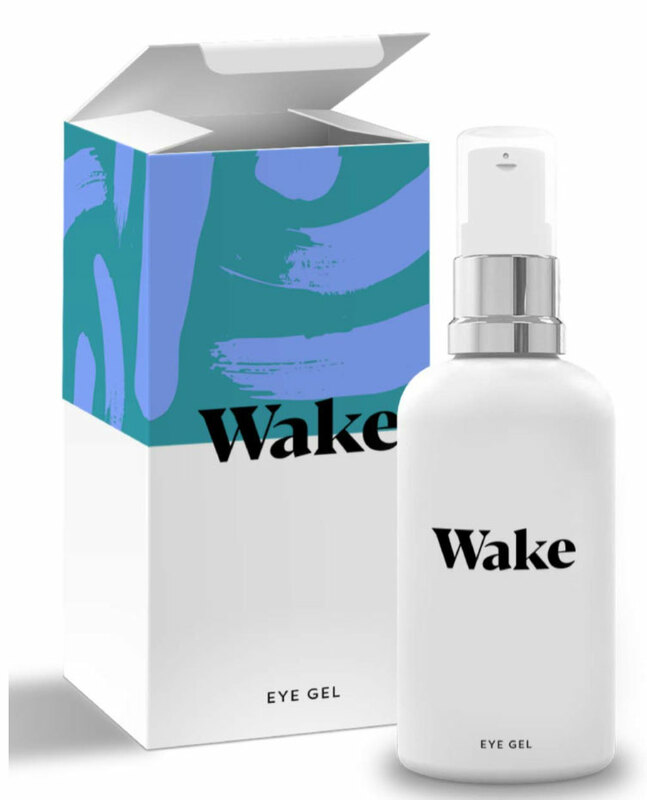 You can buy The Wake Skincare Eye Gel here. And the eye gel really is “life-changing”, as it gives a percentage of its profits to Women’s Aid, which helps to support victims of domestic abuse. The eye gel appears to be working wonders for customers, who have heaped praise on the product and awarded it mostly five-star reviews. A third added, ‘I suffer with puffy eyes, dark circles and lack of hydration. After two weeks of trying this serum I have noticed how it has reduced my puffiness and has made my under eye area tighter and visably brighter.